There is a global skills shortage in surveying – so in November 2017 we set up ‘Get Kids Into Survey’. 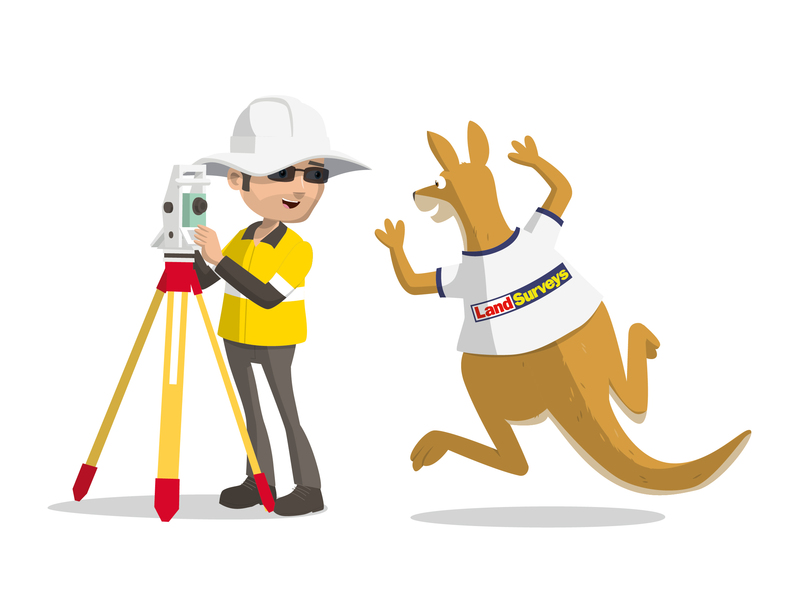 What started as a fun side campaign has now developed into a permanent initiative/company with a mission to educate and excite the next generation of surveyors. However we can’t do any of it without the support of the surveying community, so we’re asking for your help! 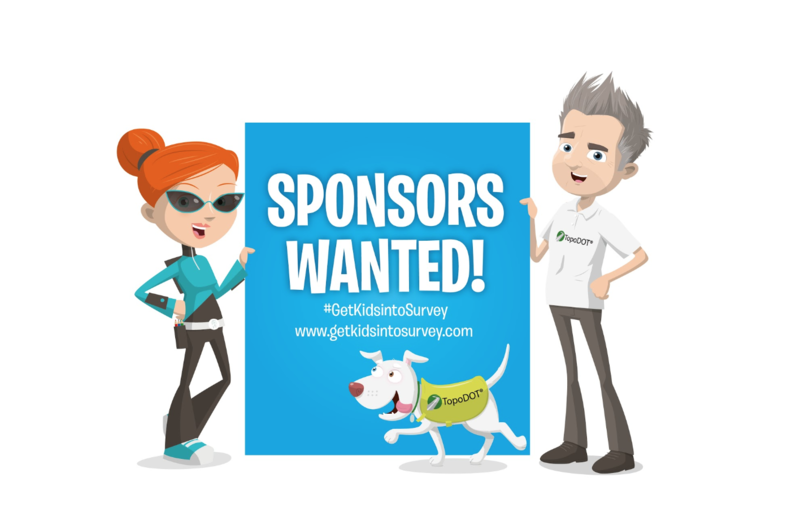 Could you sponsor the production of one or more fabulous #GetKidsIntoSurvey posters, which get shipped to schools and youth groups all over the world? In return, you’ll get your business logo right onto the poster – on a character’s jacket, a product or equipment. Look at Piggle Wiggle the dog, for example, wearing her TopoDOT hi-vis jacket! Below, you can find out about forthcoming poster editions, the distribution details for past posters, and what you get as part of your sponsorship package. Currently, 95% of the posters are being requested by survey firms, which is fantastic: these firms take the posters into local schools themselves, which builds relationships and saves on our admin and shipping costs. We produce FOUR fabulous posters a year: one per quarter, each with a print run of up to 3,000 (depending on exhibitions, demand, etc). We’d love to have a conversation with you about sponsorship of any future edition. So please email us! Mention on the Get Kids Into Survey website. Example of Package 1 logo. Your logo on a flag in a prominent position. Example of Package 3 logo on flag. A special character (featuring your logo) which kids will have to spot because each poster comes with a set of teacher-led activities. Piggle Wiggle is a real dog belonging to utility surveyor Eric Albanese, and is sponsored by TopoDOT! There are big plans for all our special characters, including books, t-shirts and other merchandise. Your logo on large equipment (or similar), in a prominent position. 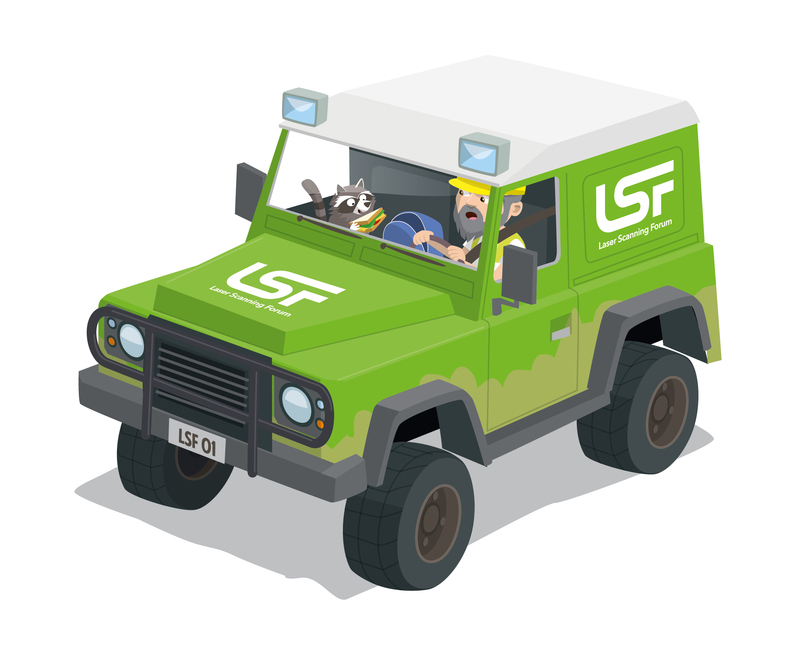 Copyright in all characters, illustrations and layouts of ‘Get Kids Into Survey’ and ‘Get Kids into Geospatial’ is owned by Elaine Ball Ltd. Sponsorship of characters can change. 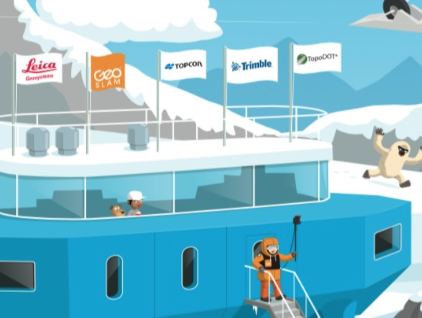 Call us for a chat about what you’d like – which poster edition, which sponsorship package (and with what type of equipment, jacket colour, etc) and your budget. Feel free to suggest things we haven’t even thought of yet! When you’ve decided on the right option for you, complete the application form below. 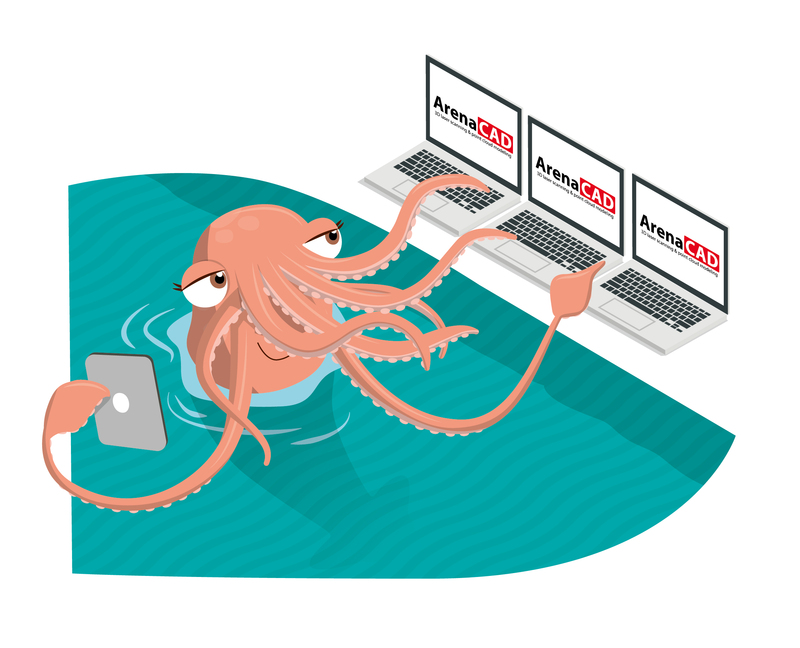 Send us your logo: ideally an EPS file, but a high-resolution JPG is good, too. Let us have all your social media handles. 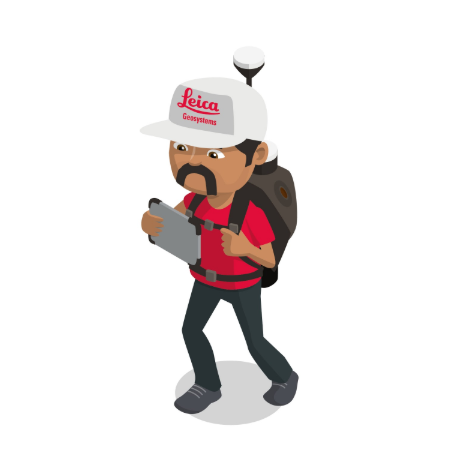 Do you have a passion for the Surveying Industry? Do you want to see it thrive, and inspire future generations? We do too and in order to do that we want to keep on creating FREE fun and educational material like our posters. 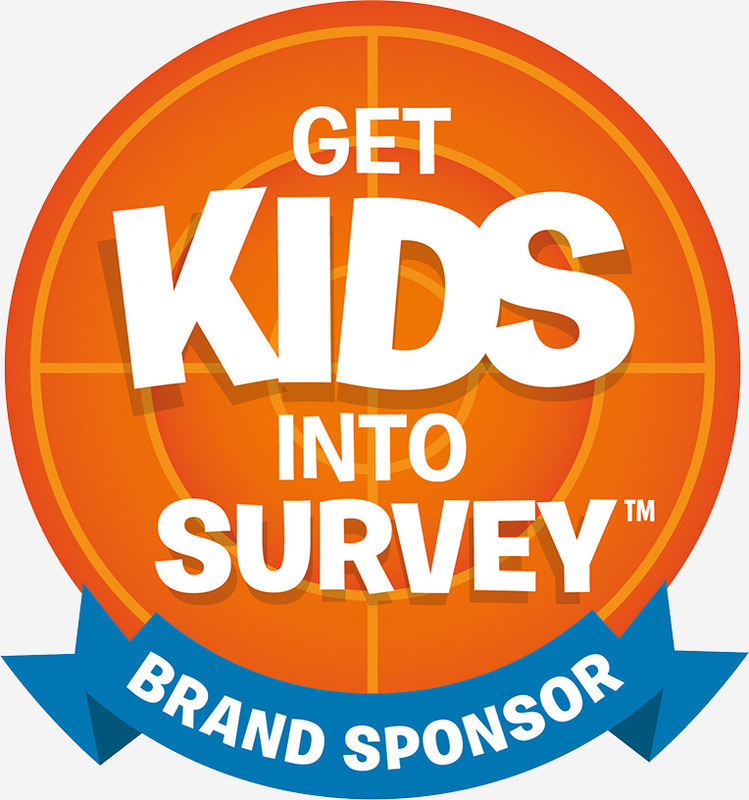 Please keep #GetKidsintoSurvey educational material FREE by donating today.